From today until Friday the 13th (oh my! 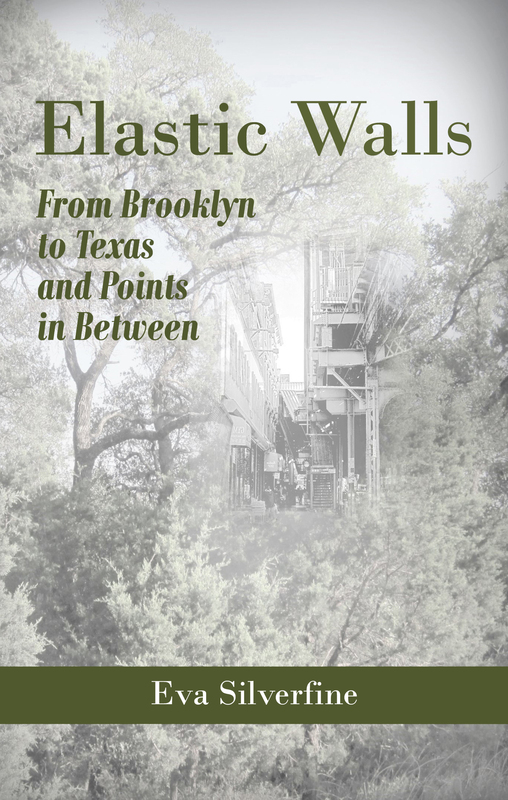 ), the Kindle version of Elastic Walls: From Brooklyn to Texas and Points in Between is $0.99. If you’ve been meaning to download it but haven’t, now is the time. This entry was posted in Other Days and tagged Nonfiction. Bookmark the permalink.